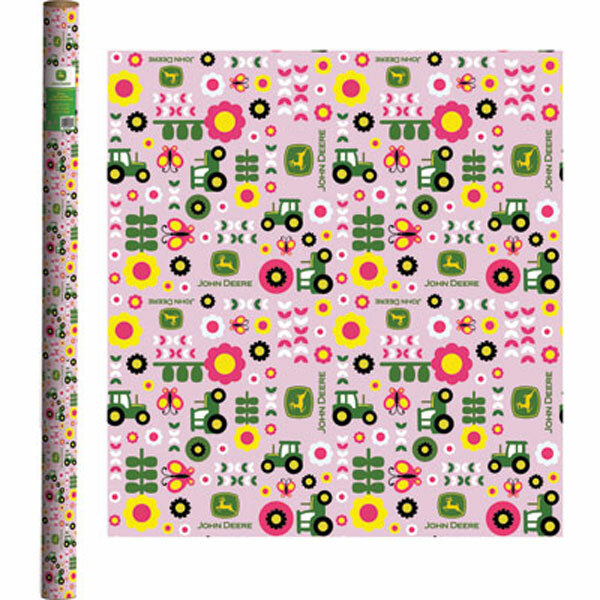 Use this beautiful gift wrap for any occasion, birthday, anniversary, graduation, etc. 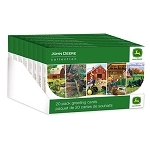 Ordered this paper to use on a gift for a Farm Girl I know. It's cute wrapping paper !